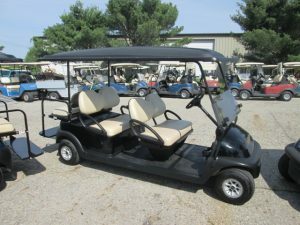 Sale Golf Cars | Quality Club Car Golf Carts. 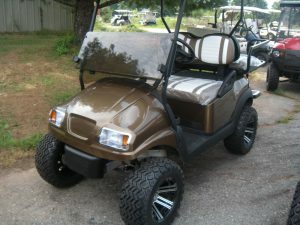 At Sale Golf Cars we deal in quality Club Car golf carts, parts and accessories. 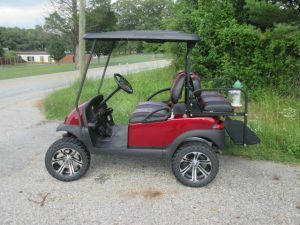 We have over 15 years of experience. 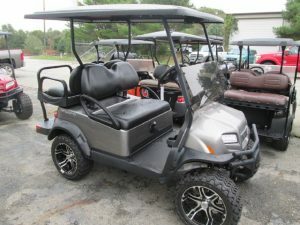 We sell stock golf carts, but we also have a large inventory of parts and accessories to build golf carts to meet specific wants or needs. Call and ask for Chuck or Jessica to get started today.